Choosing the correct fence for your property can be a difficult task. There are so many different types of fences available and you may be installing a fence for many different reasons. When choosing a fence for your property you need to ask yourself why you want a fence installed and what purpose it will be serving. 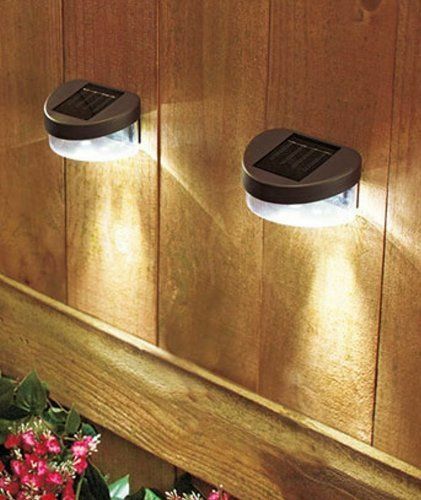 This can range from increasing security to keeping pets, livestock or children enclosed in your yard. Fence enclosures are typically designed to keep something in or out. Whether it be a pet, children or livestock these fences serve the same purposes: keep whatever is inside them from getting out or keep the outside from getting in such as nosy neighbors. Depending on your needs these fences can vary drastically. 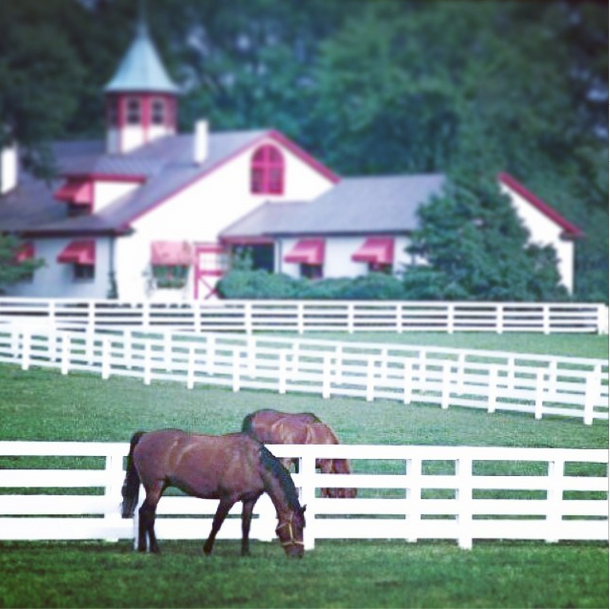 For example, livestock can be kept in with a simple chain link fence or aluminum/steel fence. Children and pets, on the other hand, may require a more robust fence installation such as a full 6 foot vinyl fence or chain link fence. Another fence type is decorative fence. Fences that fall into this category include picket fences, some vinyl fences, aluminum fence, and steel fence. 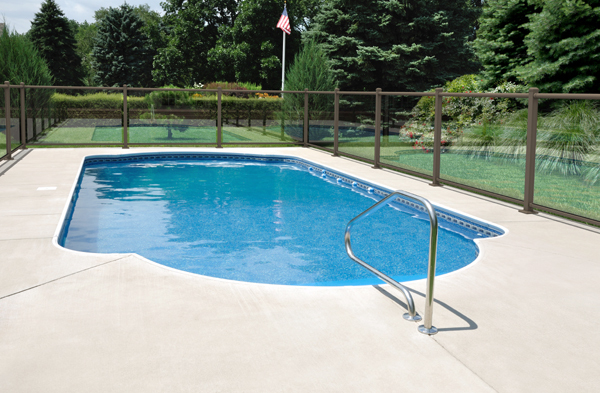 These fences can also serve as a dual function providing security and enclosures as well. 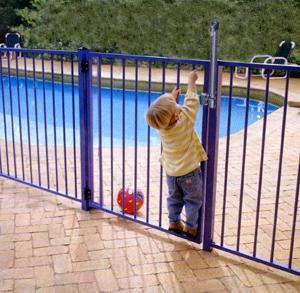 When choosing a decorative fence it is important to also ask yourself if the fence needs to provide security as well. 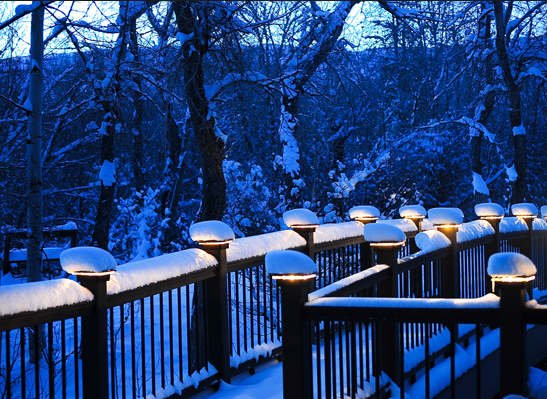 Decorative fences can also bring up the visual appeal on the property and really make your home stand out. Security Fence can range in make and style but all serve the same purpose: to keep whatever is inside the fence safe and secure. Whether it be to deter from break-ins or altogether keep people out, these fences vary drastically. If you are looking for a residential friendly security fence your best bet is to go with something both aesthetically pleasing as well as functional. A starting point would be a vinyl fence and other options include steel/aluminum, vinyl and chain link. If you are a commercial or industrial outfit it may make sense to install a high security fence with some sort of barbed or razor wire at the top to prevent intruders from climbing the fence. Privacy fences serve purpose of creating a visual barrier that both keeps others from looking in as well as blocking noise. These types of fences vary as well from wooden fences to vinyl, and slatted chain link fences. If noise is an issue it may make sense to install a tall vinyl fence to truly block out the sound. The main thing the privacy fences is to really assess your need an make a decision based on what best suits you. 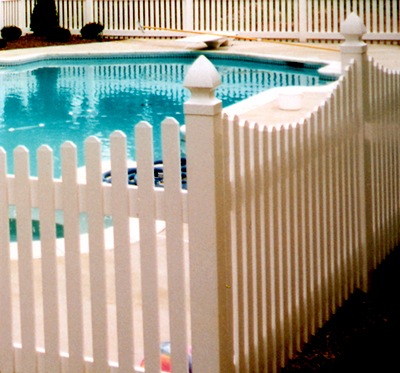 As you can see there are MANY different types of fences that serve a variety of purposes. To ensure you get the correct fence that fits all your needs contact Anchor Fence Inc. today for an estimate. We will walk you through all your options and thoroughly explain the differences in the types of fences we offer. Our number is (313)937-0101 and we would love to hear from you!